Leaked LG G8 CAD images and Video surface, no foldable display. LG’s next flagship G series phone, or to be more precise the LG G8 ThinQ is expected to be unveiled in a few weeks time at the MWC 2019. So it isn’t really strange that more leaks are beginning to pop up, even though LG is yet to officially give any hint that suggests it is working on an LG G8 ThinQ. While we were told yesterday that the LG G8 will come with a new design approach, today’s leak gives us a pretty clear idea of what to expect from the device in terms of its design. 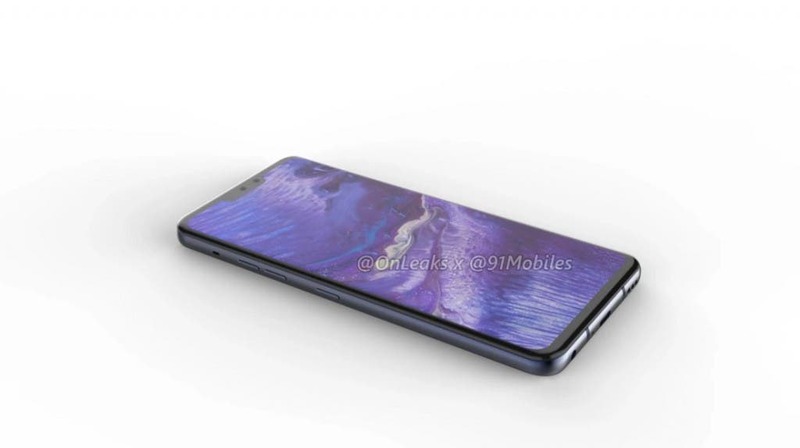 The present leak comes in the form of CAD-based image and video renders of the upcoming G8 ThinQ. If these renders are truly that of the LG G8 ThinQ, we are afraid LG mobile might be in for another year of turmoil as the device seen below appears not to follow the growing trend. While Huawei and Samsung are resorting to using punch hole design and in-display fingerprint sensor, the LG G8 CAD renders suggest LG is sticking to a rear fingerprint scanner and the aging iPhone X like wider notch carrying the Dual selfie camera along with sensor and earpiece. The display size isn’t certain, but the bezels on the sides are quite thinner, and slightly thicker bezels at the chin portion. 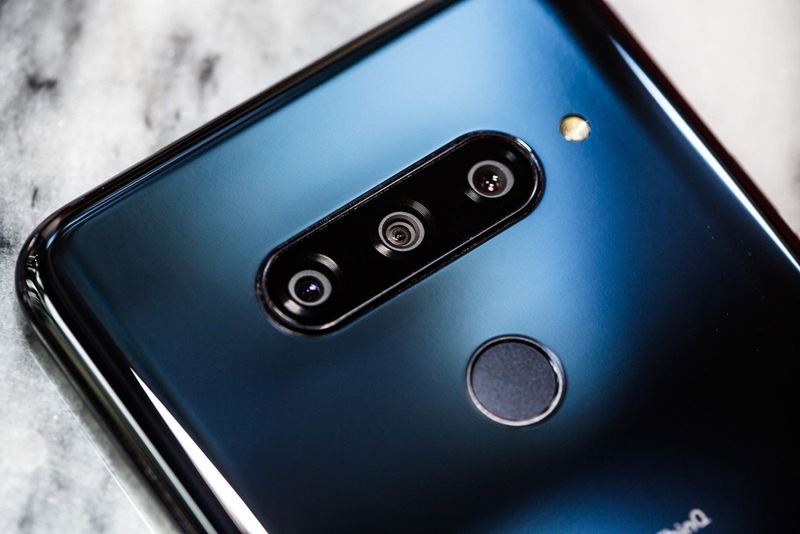 It beats anyone’s imagination to think to the LG G8 ThinQ will come fitted with a dual camera sensor, given that the V40 from the V series already featured the firms first triple rear cameras. 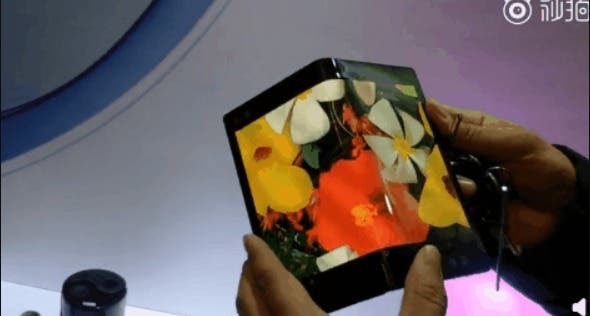 You will recall that rumors about the changes in the design of the upcoming LG G8 ThinQ first surfaced, and if this CAD render is that of the LG G8 ThinQ, the news of a foldable phone from LG might just be mere rumor, or possibly a new LG PHONE WITH BENDABLE-LIKE effect.